Beyond Survival has compiled a list of local resources. Click the file on the right to find out more about resources available in our community. What is the Online Hotline? The ﻿Online Hotline﻿ provides confidential, one-on-one, crisis support 24/7. You can chat with a trained staff member who will provide you with information and referrals through a secure instant-messaging format, or simply offer a safe place to talk about what happened. The Online Hotline is the nation's first online crisis hotline and provides free, anonymous, confidential support services online 24 hours a day, 7 days a week. 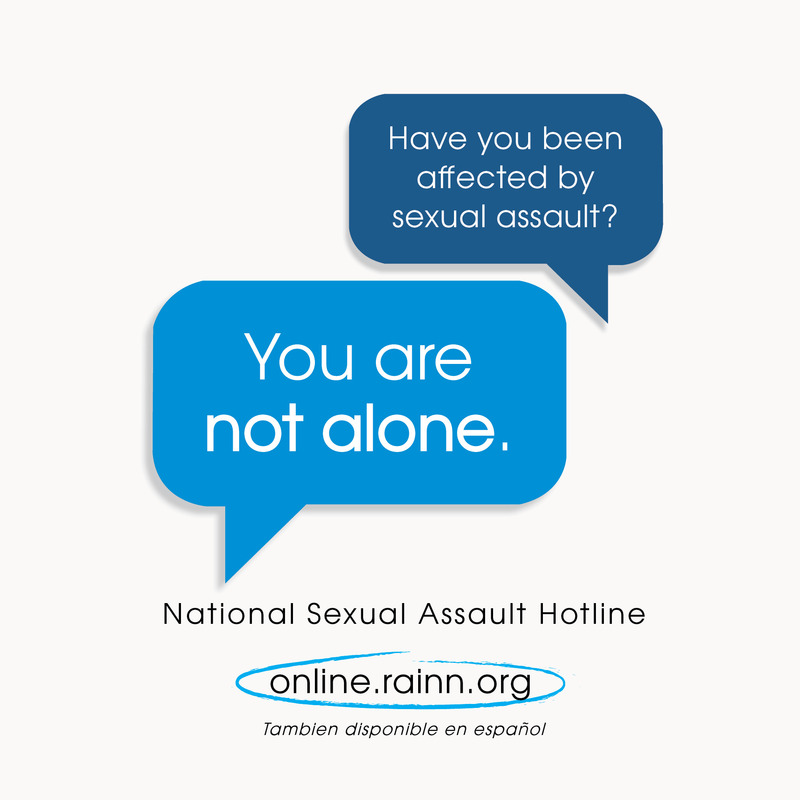 RAINN has operated the National Sexual Assault Hotline since 1994 and, in collaboration with over 1,000 local sexual assault service providers, has supported nearly 2 million people online and over the phone. Learn more about how the Online Hotline works and how we can help below. can help you to locate a non-emergency victim service provider in Washington State. ​Each service provider offers a variety of services. ​Click the button to the right to find a program near you. ​Need a safe place to stay? Need help? Call the Domestic Violence Center of Grays Harbor for help.